Blockchain technology company Symbiont Inc recently got $20 million from a series B funding round. 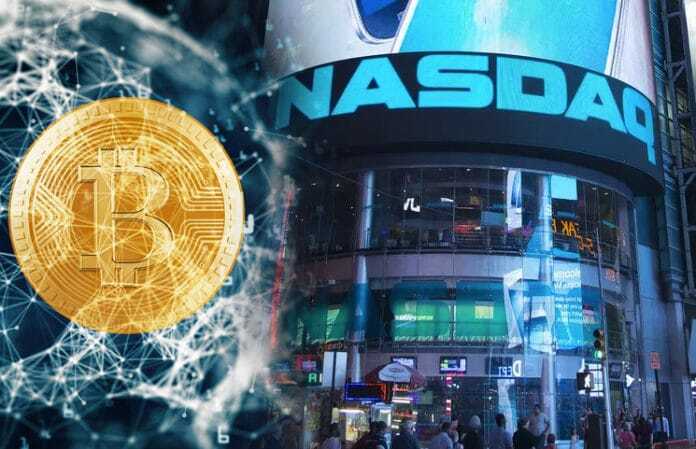 Nasdaq Ventures led the round and is one of Nasdaq’s biggest moves towards the cryptocurrency market yet. Having led the rounds of the founding of the 2015 startup Symbiont, Nasdaq is joined by Raptor Group, Galaxy Digital, as well as Citi Ventures. Being the Anchor partner NASDAQ is expected to benefit from developing applications on Assembly, the enterprise blockchain solution on the smart contract platform. A recent report stated that Assembly provides its participants with an opportunity to enter the virtual market by providing a superior infrastructure on which they can build the future of financial markets. Nasdaq’s support for Symbiont shows Wall Street’s enthusiasm for the tech behind Bitcoin, which hasn’t completely cooled with the collapse in cryptocurrencies. Nasdaq Ventures, an initiative of the exchange operator focused on investments in financial tech, is the lead investor in Symbiont’s series B funding round, according to a corp statement on Wed.
Other investors include Mike Novogratz’s Galaxy Digital Holdings Ltd. as well as Raptor Group Holdings, an investment company backed by Jim Pallotta’s family office.